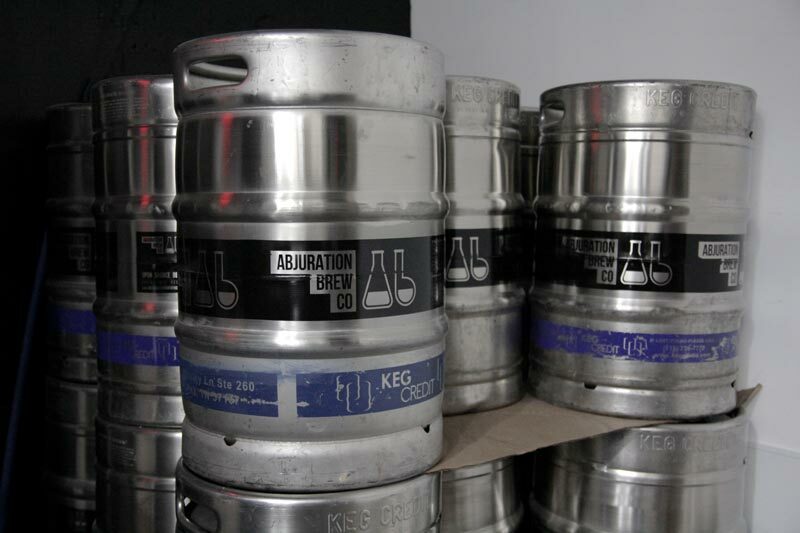 Abjuration Brewing consists of two longtime friends and brewers from the Pittsburgh area. Our style is diverse, but we lean towards hoppy, clean American ales. We aren’t trying to take over the world, just trying to make delicious hand-crafted beers for our neighbors in Pittsburgh, PA. We source our ingredients for quality and a specific taste in mind. But the freshest ingredients come from your own backyard, so we attempt to locally source ingredients when possible. For more information check out the Abjuration Brewing website.